MTV’s America’s Best Dance Crew just announced its casting dates for its fourth season. Thanks to such a large fan base, MTV was able to pull through another great season, and has given Movmnt an exclusive ‘heads-up’ on the upcoming auditions. 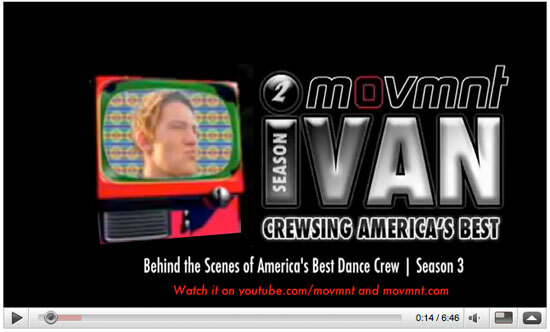 If you missed season 3, be sure to visit dancecrew.mtv.com and check out Season 2 of iVAN, Movmnt’s very own online mini-series behind the scenes of America’s Best Dance Crew. Episode 3, to come soon to a screen near you, goes behind the scenes with ABDC Season 3 winners, Quest Crew. 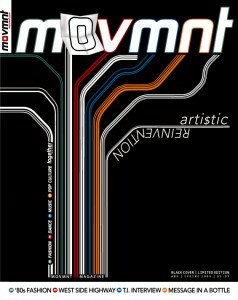 Visit movmnt.net or movmnt.com/ivan to watch previous episodes and get an all access pass to some favorite behind the scenes moments with all of the crews. Casting calls open at 8 a.m. and auditions begin at 9 a.m.
ABDC Season 4 Episodes are streaming online. This is the best season yet!